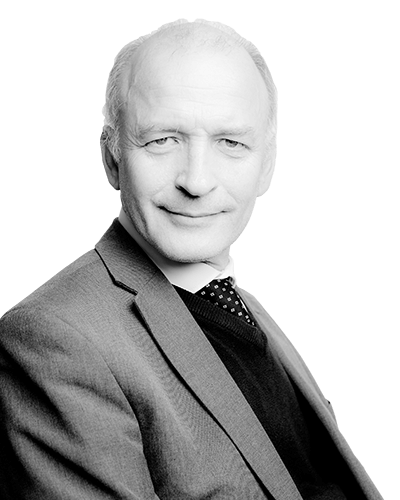 Chris has over twenty years’ experience in the areas of Criminal Law , Mental Health and Family Law. Prior to joining THB Solicitors , Chris was a partner at a High Street Legal aid practice in East London , for a period of 10 years , where he was a Duty Solicitor and the partner responsible for the Criminal Department . During this period , Chris was able to build up a large and loyal own client following in East London and the Essex borders . Chris also practised regularly in the areas of Mental Health and Family Law . Chris is a member of the Law Society’s Mental Health Panel , and has represented both civil and forensic clients for over ten years . In the area of Family Law , Chris has had varied experience , representing clients in both Public law and Private law matters . Where at all possible, Chris regularly conducts his own advocacy . Since joining Chris has continued to practise in the areas of Crime and Mental Health and hopes to continue dealing with the same areas of law. Chris has a passion for advocacy and enjoys representing clients whatever the tribunal may be. Chris is able to draw on his wide experience gained from his many years practising in East London , and his clients can be assured of the highest quality of advice and representation from the commencement of a case to its conclusion . Aside from his casework Chris has been a member of a number of committees which are connected to the area of Criminal Law , and a past CLAS assessor and Peer reviewer for the Legal Services Commission. Through his past membership of these committees , and his past Supervisory Roles , Chris has shown his commitment to access to Justice and the provision of legal aid.